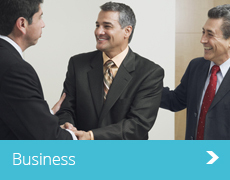 Business or Personal Debt Solutions in Chesterfield? Suffering with business cashflow problems? 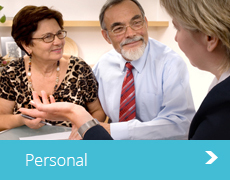 Concerned about personal debt? Are you having sleepless nights and are worried about the future? Are you finding the jargon to confusing and looking for straighforward advice? It can be hard to know where to turn for reliable and impartial advice. Good news. We are here to help. As licensed insolvency practitioners in Chesterfield, Moorhead Savage knows that money worries do not simply go away and the sooner you can seek professional assistance, the more options we can offer to you. Even if things seem too bleak, give us a call, as insolvency practitioners we will explain your options in plain english and work with you help you to decide which route is best for you, tailor-made for your unique situation. Give our national debt solutions helpline a call today on 01709 331300 to arrange a free consultation, with no obligation and in strict confidence.